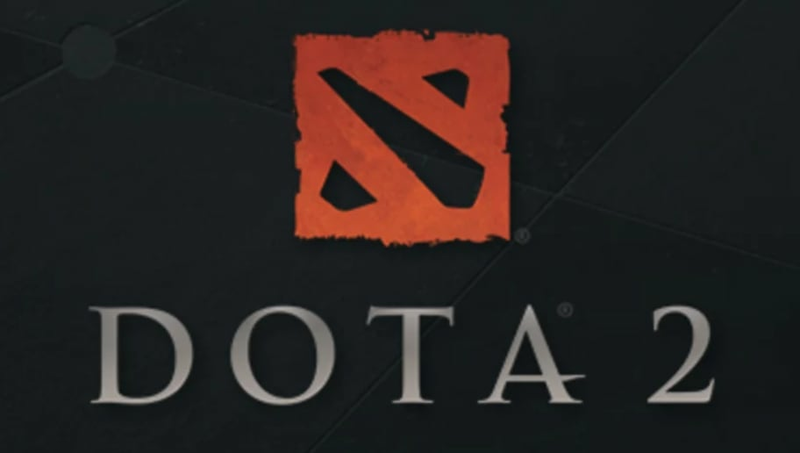 ​Dota 2 7.21d gameplay update went live Sunday, including many hero and item balance changes. The 7.21d patch is the third sub-update to the massive 7.21 refresh, as per the usual Dota 2 update cycle. What heroes and items were changed in ​Dota 2 7.21d? Here's each and every change Valve added in the patch. - Double Edge damage increased from 40/60/80/100 to 60/80/100/120 percent.